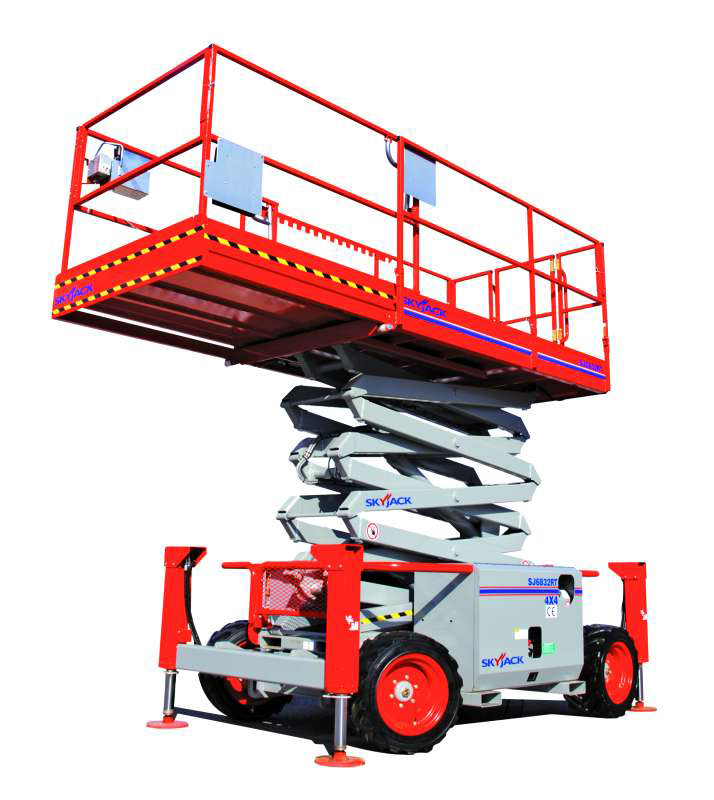 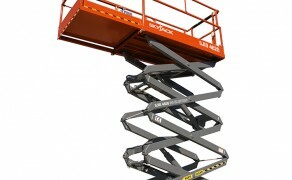 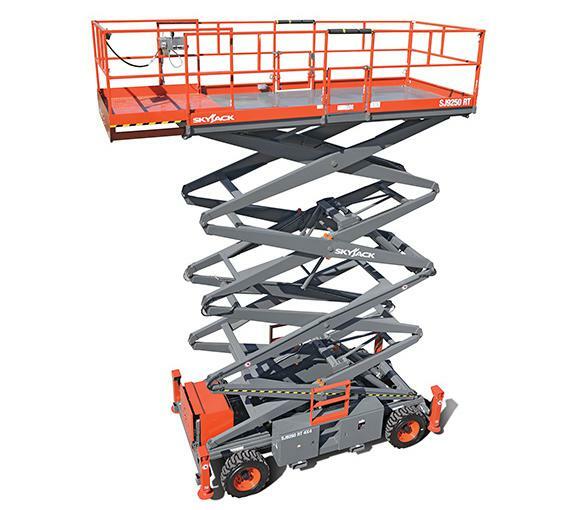 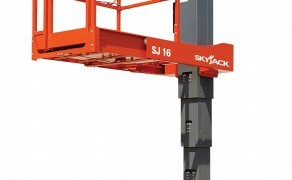 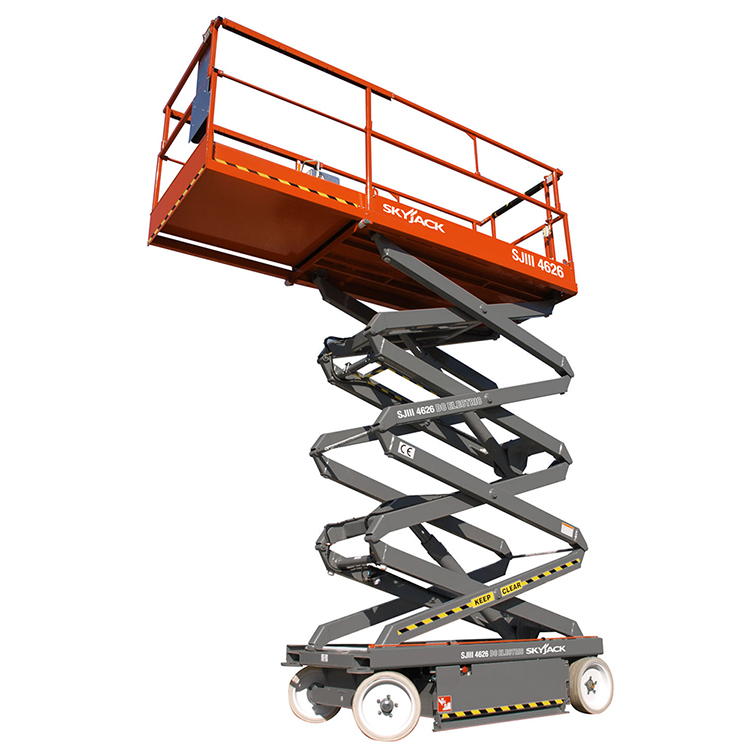 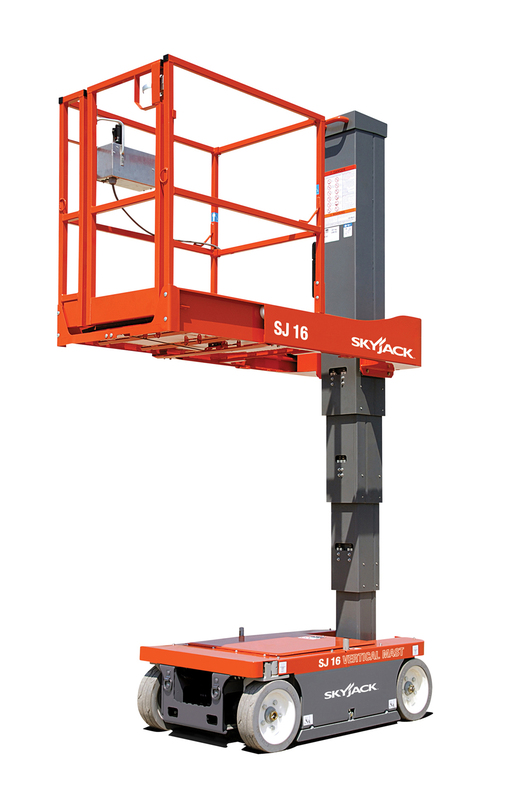 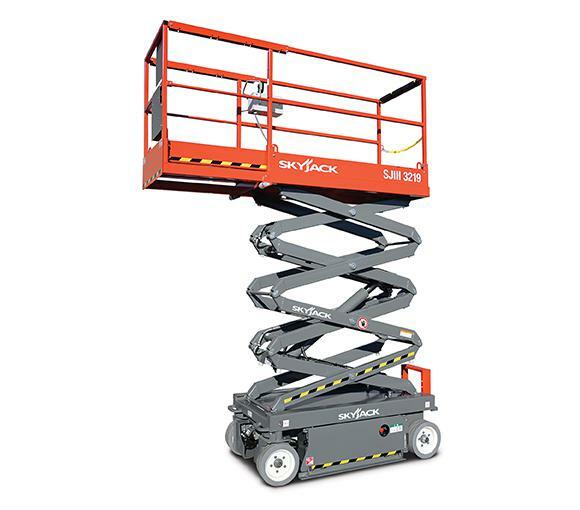 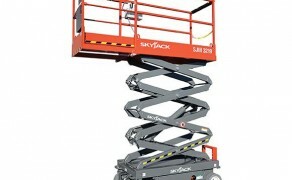 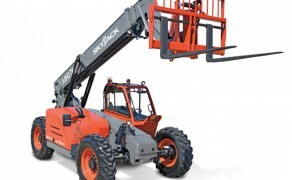 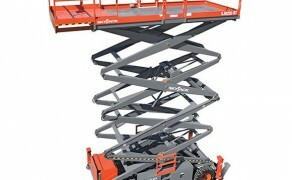 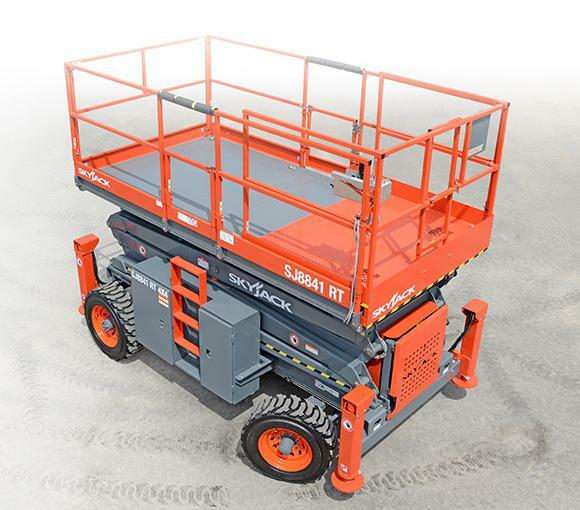 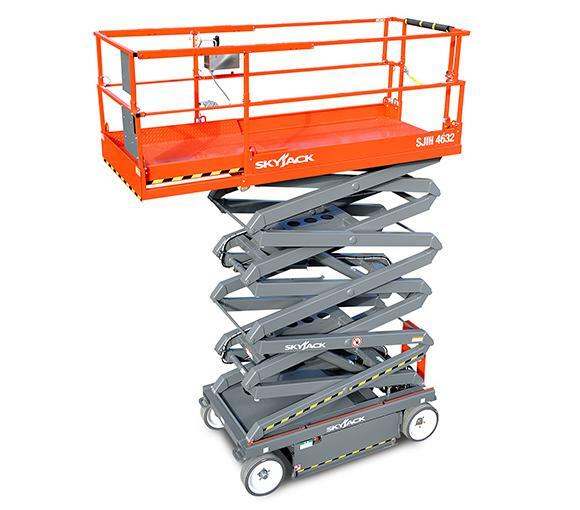 Quality and reliability are the trademarks that have given Skyjack the reputation as the world leader in manufacturing of aerial work platforms. 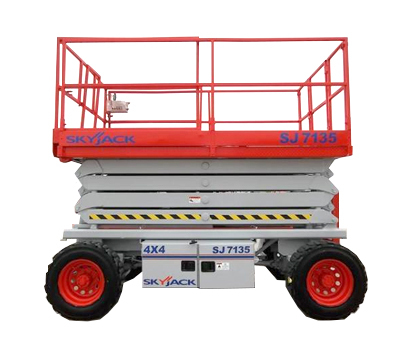 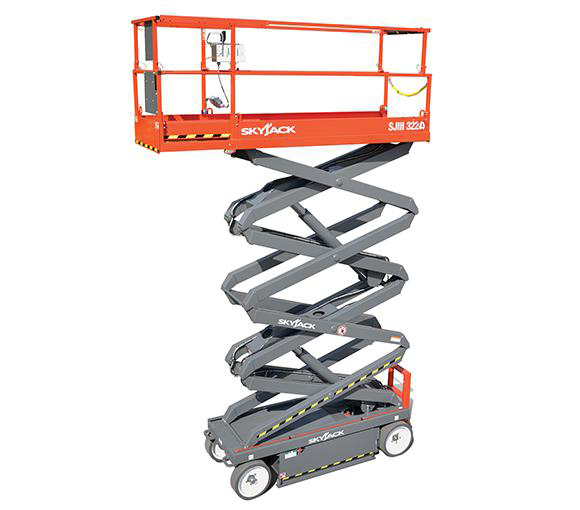 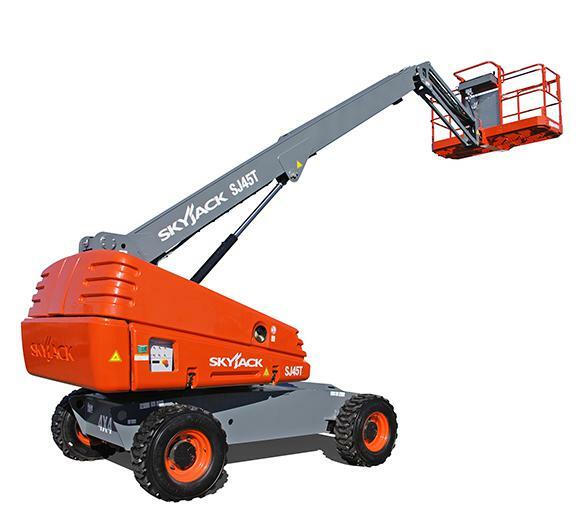 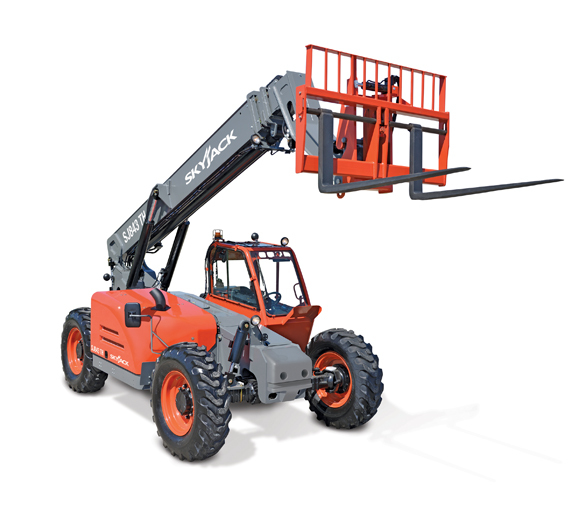 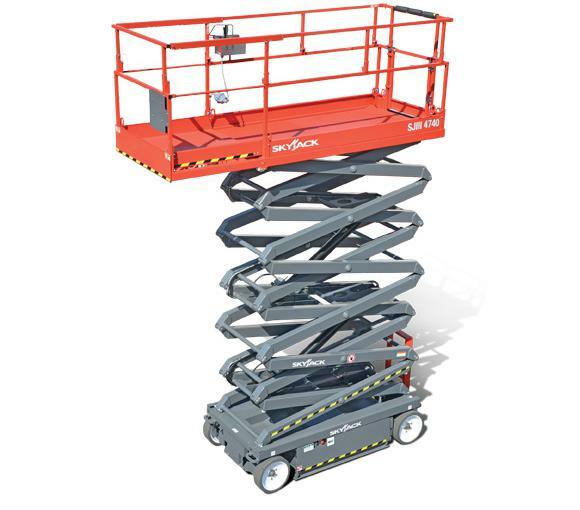 Skytec Rentals offers a large variety of Skyjack aerial models with working heights from 25′ to 56′ feet and featuring electric and rough terrain models. 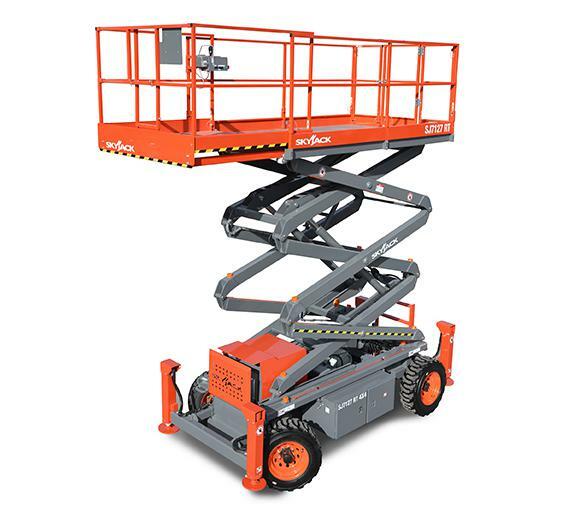 We also carry Telescopic Boom Lifts with a working height of 51’. 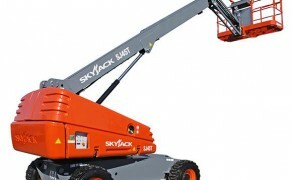 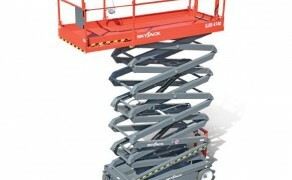 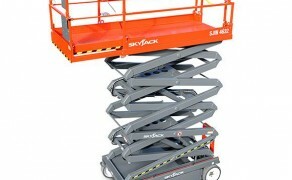 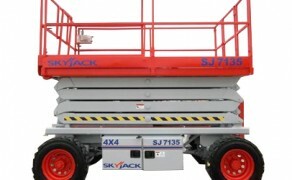 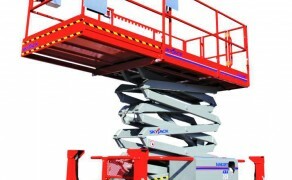 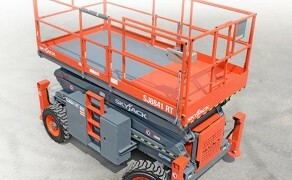 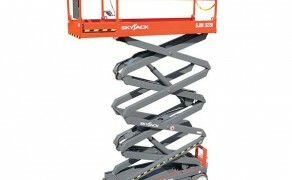 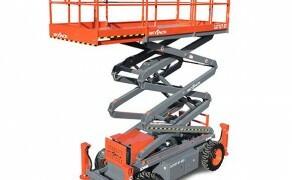 For further information visit Skyjack’s website at www.skyjack.com.